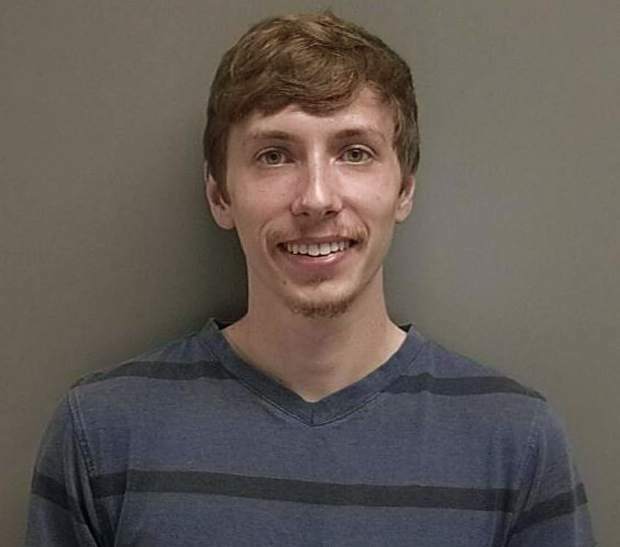 David Malchow, a 28-year-old who lives outside of Breckenridge, is in custody at the Albany County Correctional Facility following his Dec. 15 arrest at the Desmond Hotel in Colonie, a suburb of Albany, N.Y. Hotel staff called the local police department when a package addressed to Malchow smelled heavily of marijuana. Christmas comes with handcuffs for a Summit County resident who was arrested earlier this week after Colorado marijuana was mailed to his New York hotel. David Malchow, a 28-year-old who lives outside of Breckenridge, is in custody at the Albany County Correctional Facility following his Monday arrest at the Desmond Hotel in Colonie, a suburb of Albany, New York. Hotel staff called the local police department when a package addressed to Malchow smelled heavily of marijuana. After obtaining a search warrant, police opened the package and discovered more than 16 pounds of marijuana in several smaller packages, all decked in festive wrapping paper. The local K-9 unit and a U.S. Postal Service inspector were also at the hotel for the arrest. 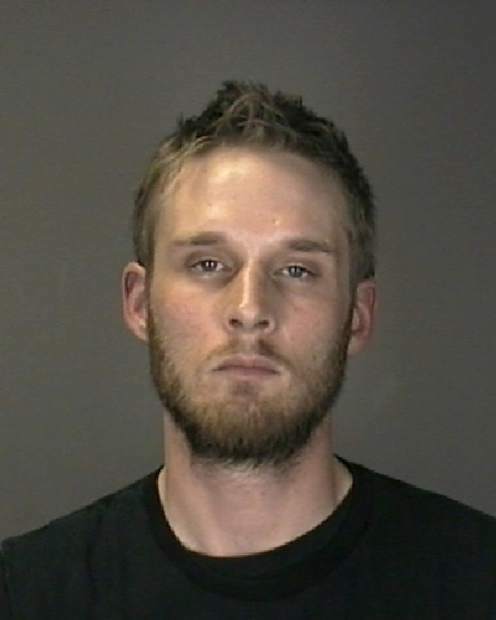 Lt. Robert Winn, with the Colonie Police Department investigations unit, said Malchow was arrested without incident. At the time of his arrest, Malchow was registered at another Colonie-area hotel, a Best Western. He also had $4,200 in cash and financial records for deposits or money orders totaling an additional $5,500. No marijuana or other illegal items were found at the Best Western. A statement from the Colonie Police Department says the marijuana was “high quality,” valued at roughly $64,000, or roughly $4,000 per pound. Malchow is being charged with felony marijuana possession, which in New York carries a sentence of up to 15 years in prison and a $250 fine. 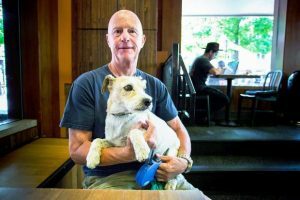 The same felony charge in Colorado carries a maximum sentence of 11/2 years in prison and up to $100,000 in fines. At a preliminary hearing Wednesday, a New York judge set Malchow’s bail at $20,000. He has not yet posted bail. Winn also said the defendant has not given information on where the pot came from and who sent it, but USPS inspectors in New York traced the package to a post office box in Pagosa Springs. 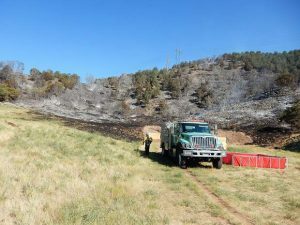 The Malchow case marks the second time in less than a month that a Summit County resident has been arrested for taking Colorado pot beyond state boundaries. On Nov. 20, Christopher Crumbliss, a Blue River resident who also lived in Fort Collins, was arrested with two others for selling marijuana in Nashville. The three were arrested during a drug bust orchestrated by Nashville-based authorities. When taken into custody, Crumbliss possessed a whopping 425 pounds of “high-grade” marijuana valued at $1.7 million — nearly 26 times larger than the shipment sent to Malchow. It was the first time Crumbliss was arrested for marijuana in another state, but the fourth time he’s been investigated for marijuana offenses. The other three instances didn’t result in criminal charges. Anyone who sends marijuana via the USPS is subject to arrest, including packages that never leave the state. In late 2013, shortly before retail marijuana became legal in Colorado, the Summit County Sheriff’s Office and local law enforcement joined with federal USPS inspectors to gauge the frequency – and attraction – of mailing marijuana across state lines. The operation led to several arrests within the county, but it also highlighted a high-risk situation for local law enforcement officials like Detective Caitlin Kontak, the marijuana officer with Breckenridge Police Department. As of Dec. 18, no holiday-season deliveries containing marijuana had been intercepted at post offices in Summit County.